Italy imposes illegal controls on imports of bottled water from other European Union (EU) member states, the European Commission has said. 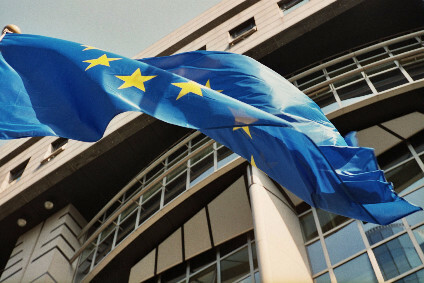 The Commission has threatened Italy with legal action at the European Court of Justice (ECJ). Italian law, said the Commission yesterday (30 September), mandates “more stringent testing procedures than those provided in the EU drinking water directive 98/83/EC”. It said that this breaks EU trade rules. 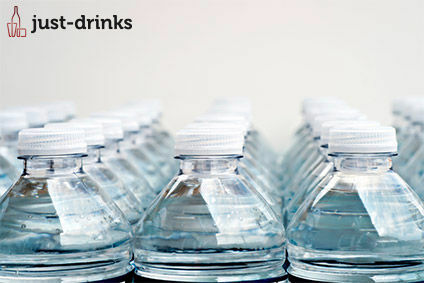 “These requirements impose additional unjustified burdens on importers of bottled drinking water,” said the Commission. It gave Italy two months to promise liberalisation, or the country could face a case at the ECJ, which has the power to order action and levy heavy fines to secure compliance. 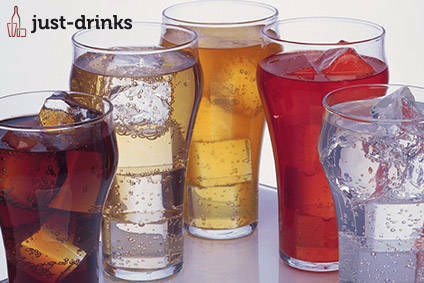 The dispute focuses on bottled drinking water, which the Commission defines as separate from mineral and spring water.